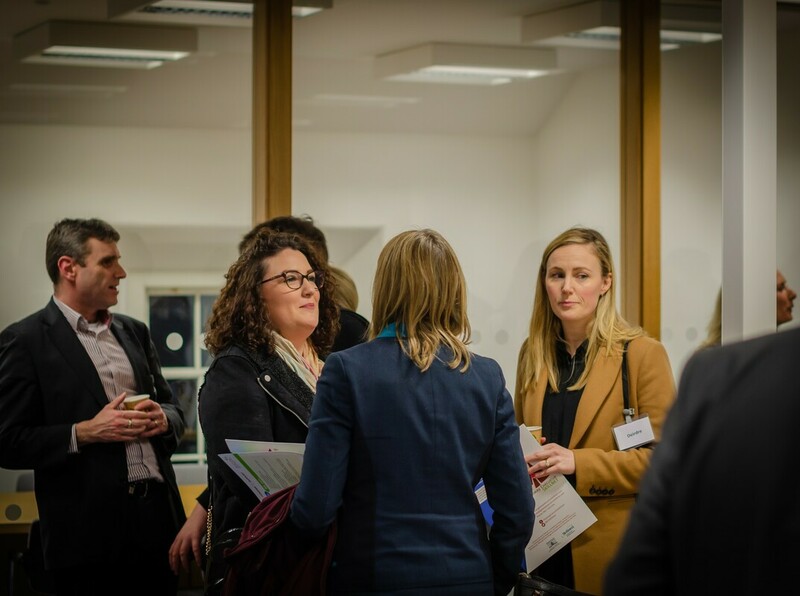 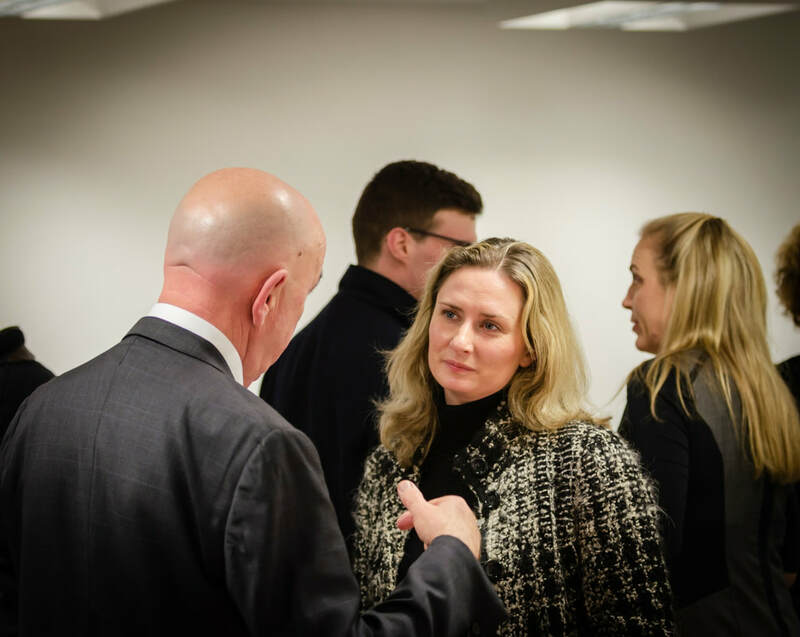 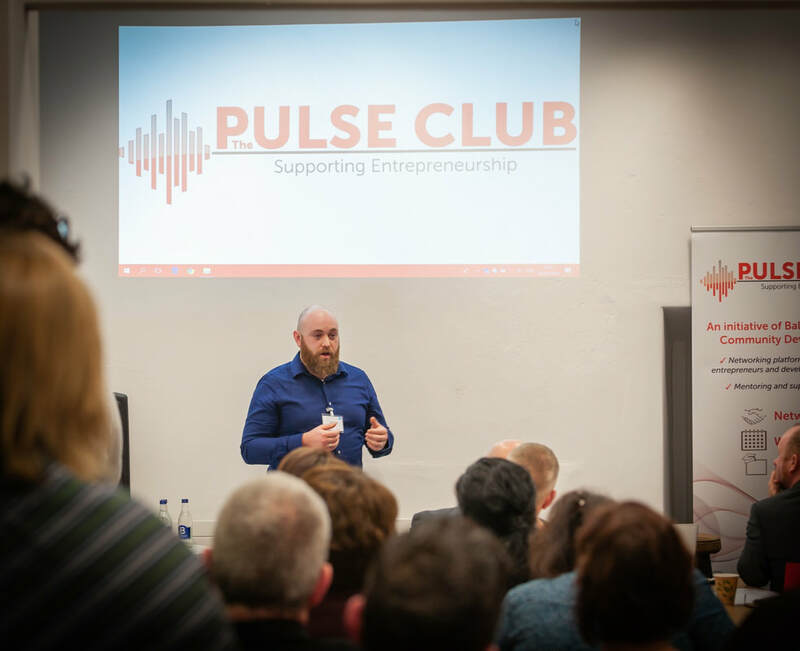 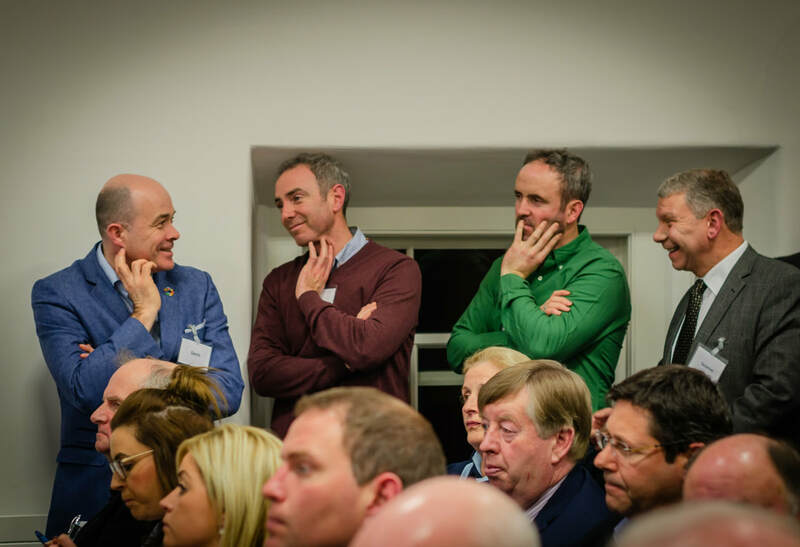 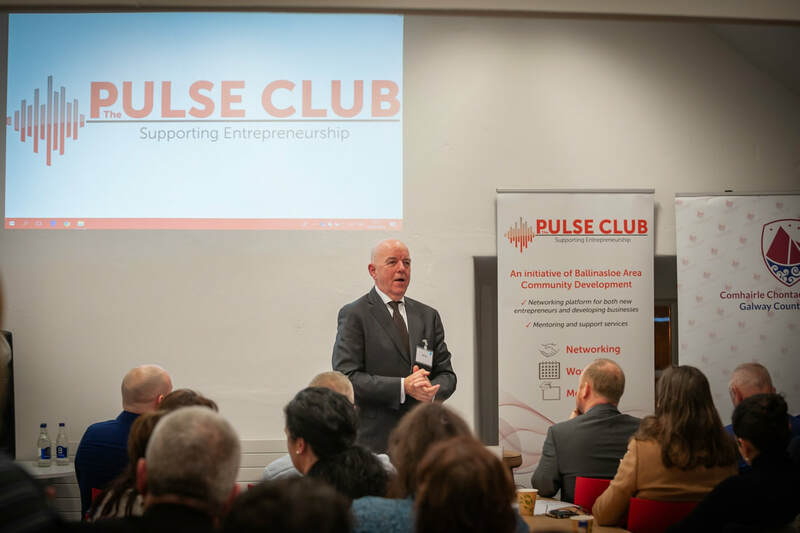 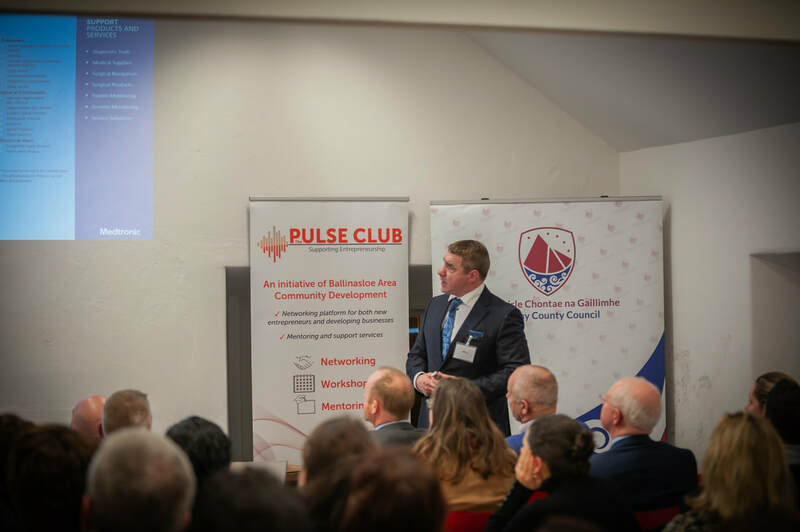 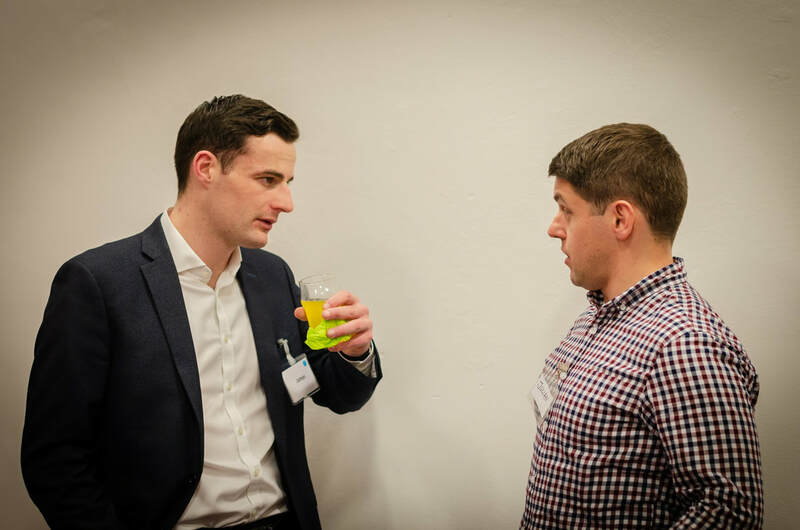 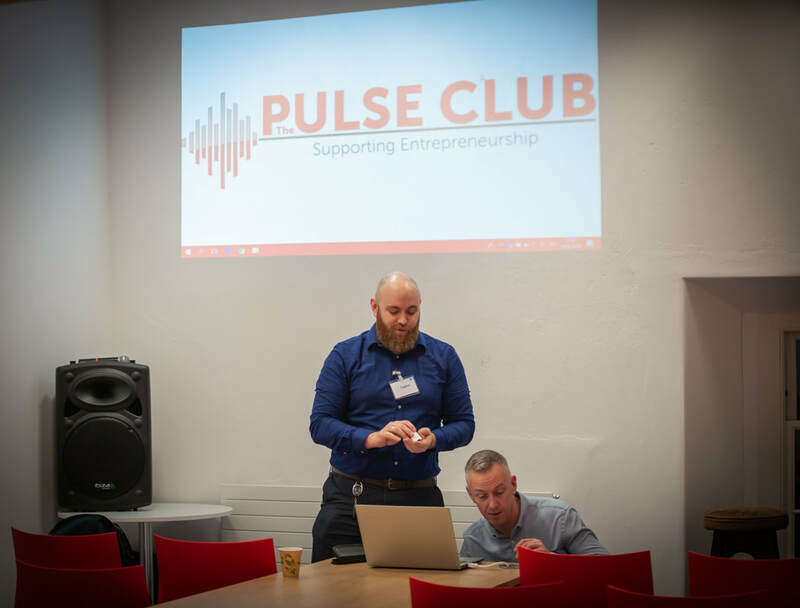 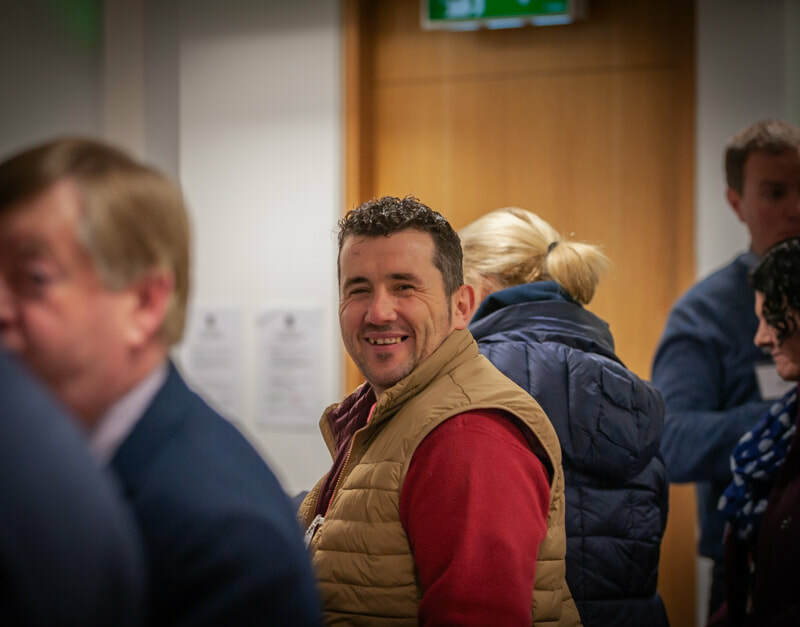 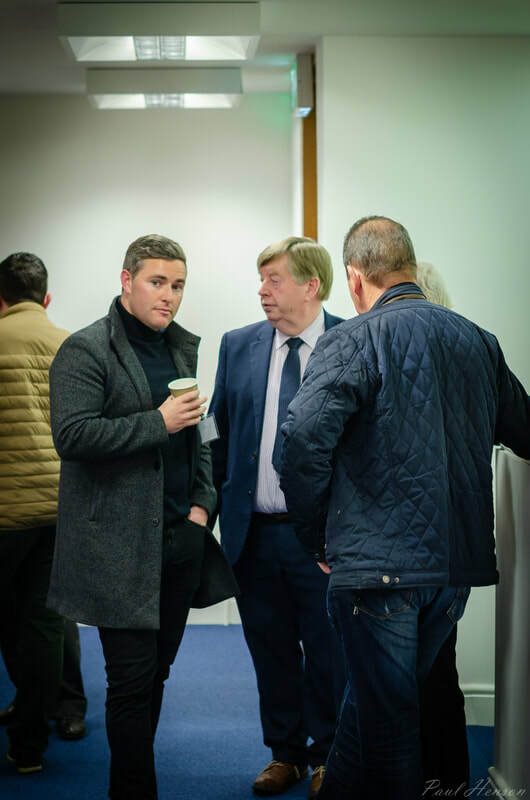 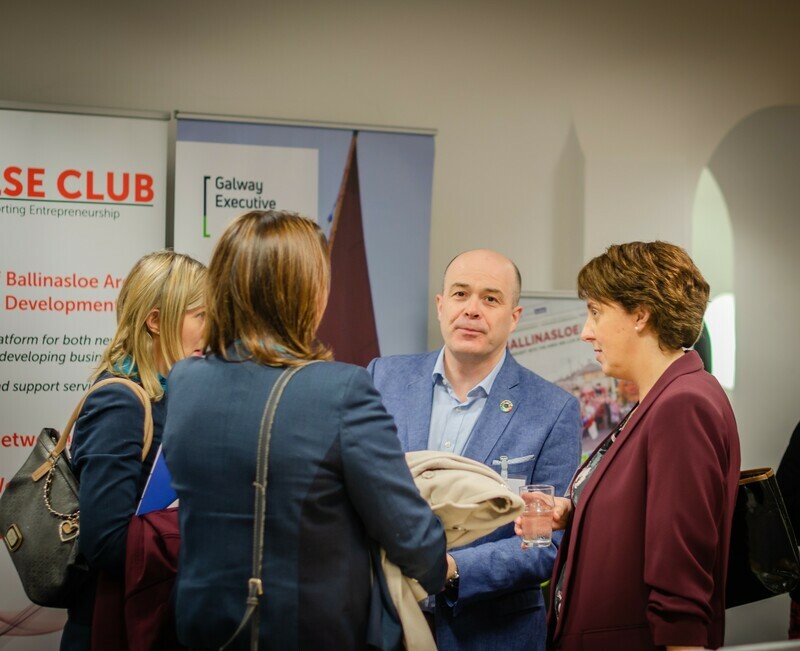 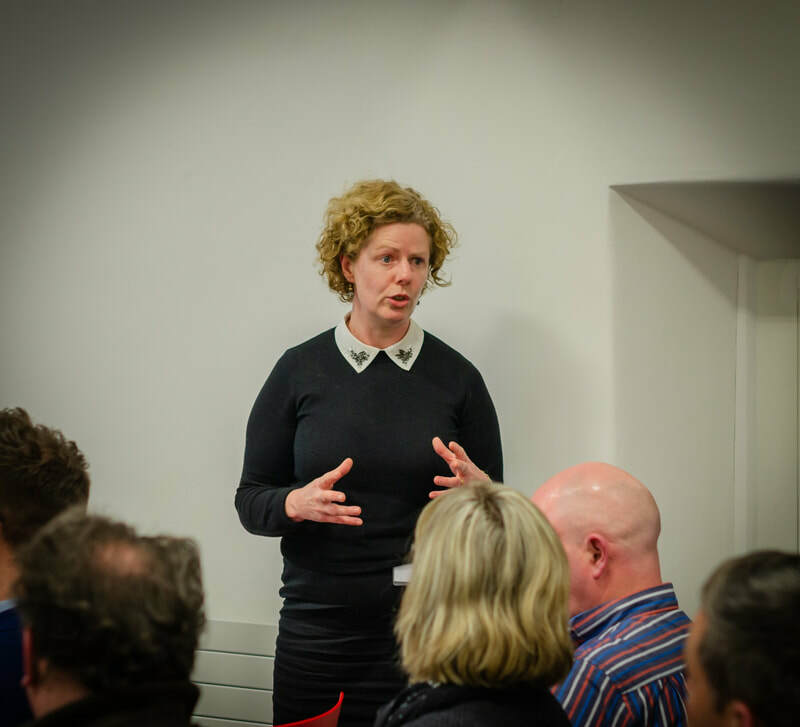 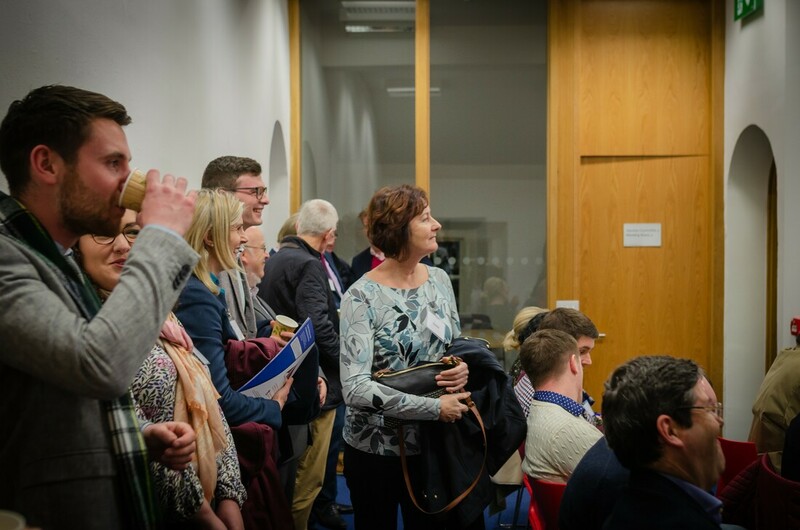 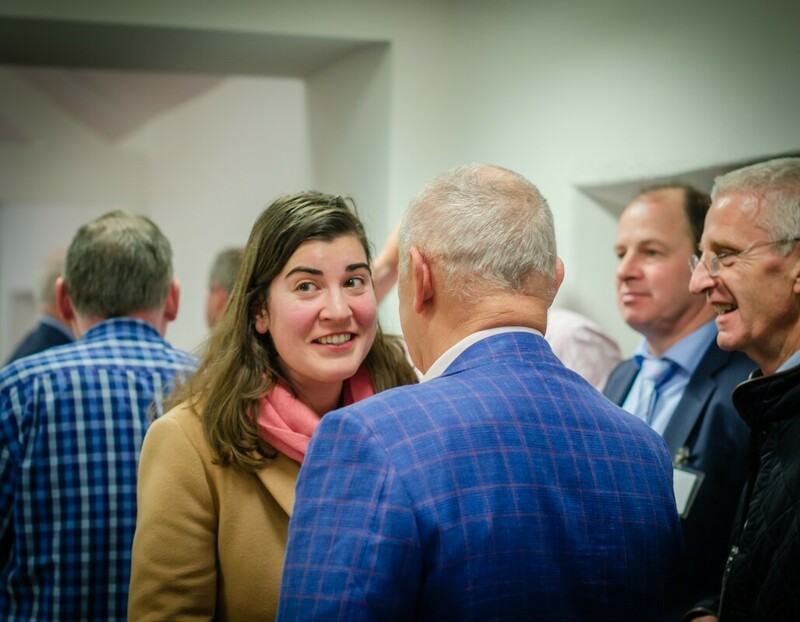 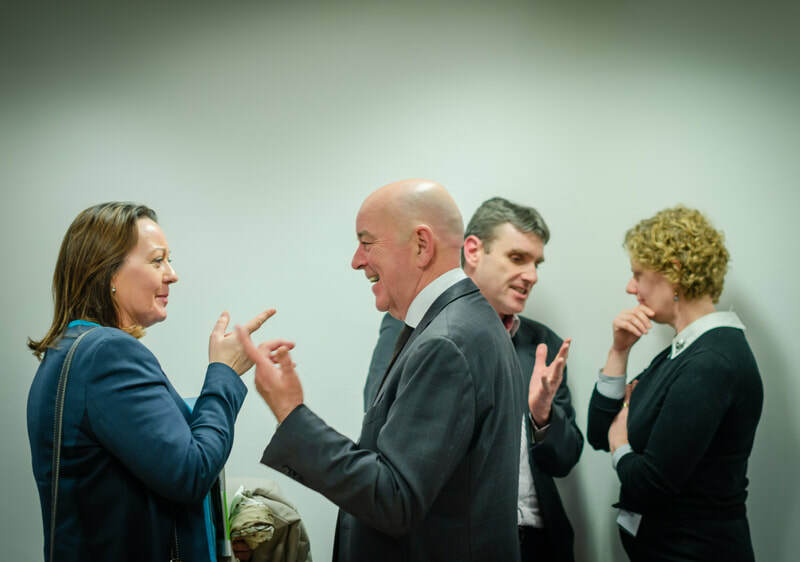 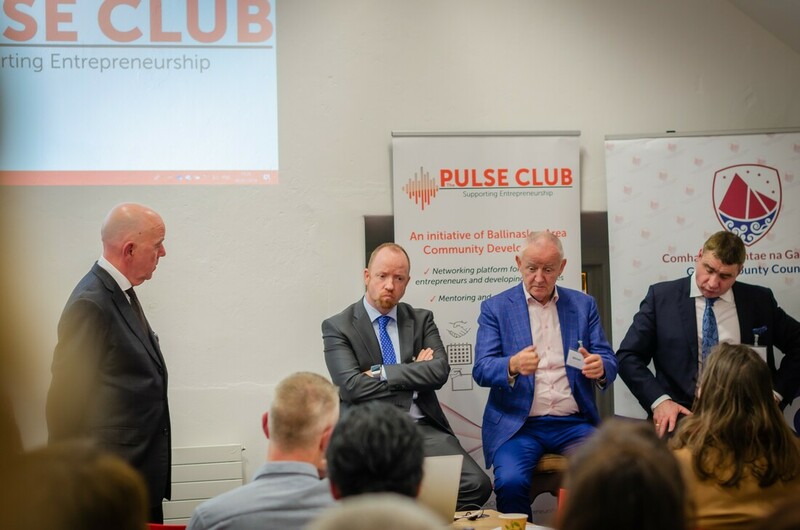 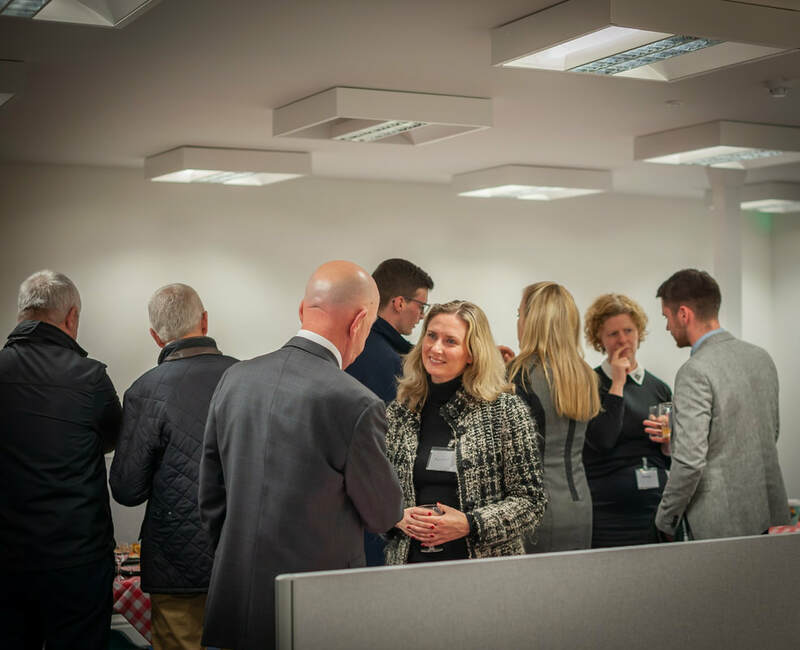 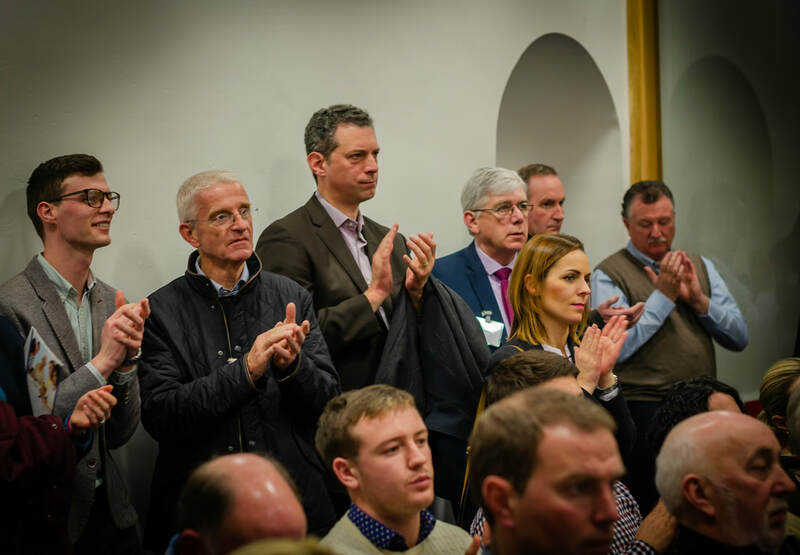 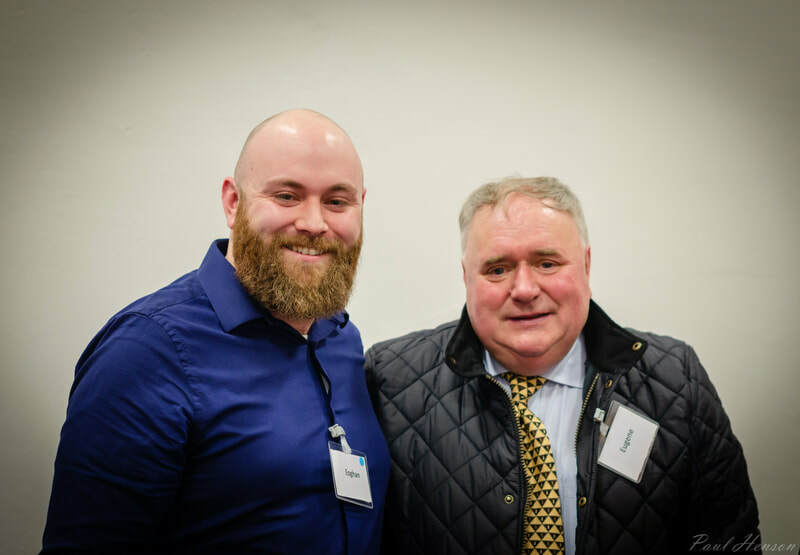 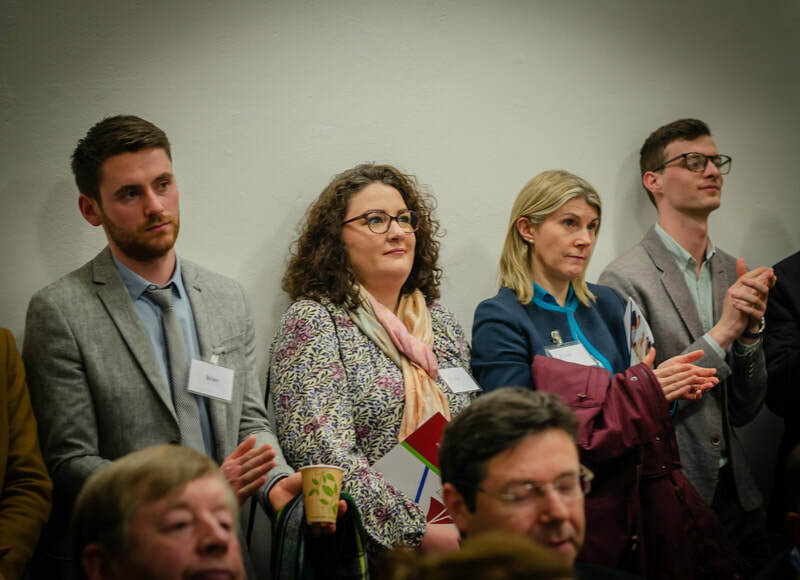 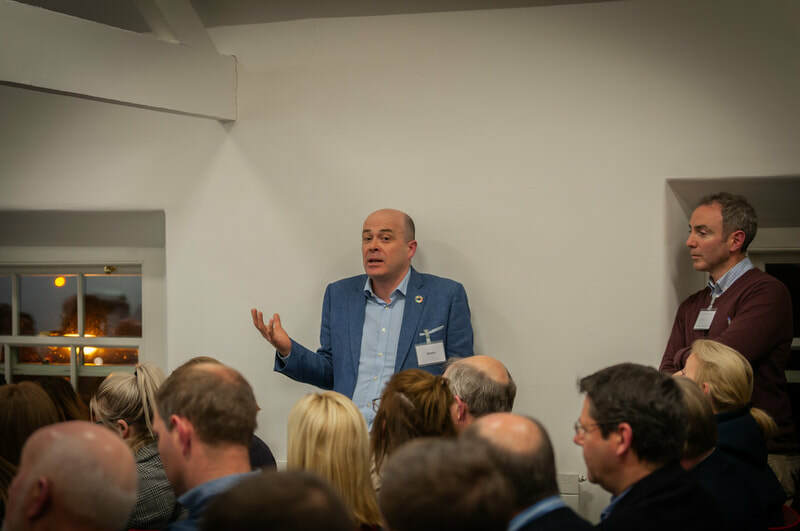 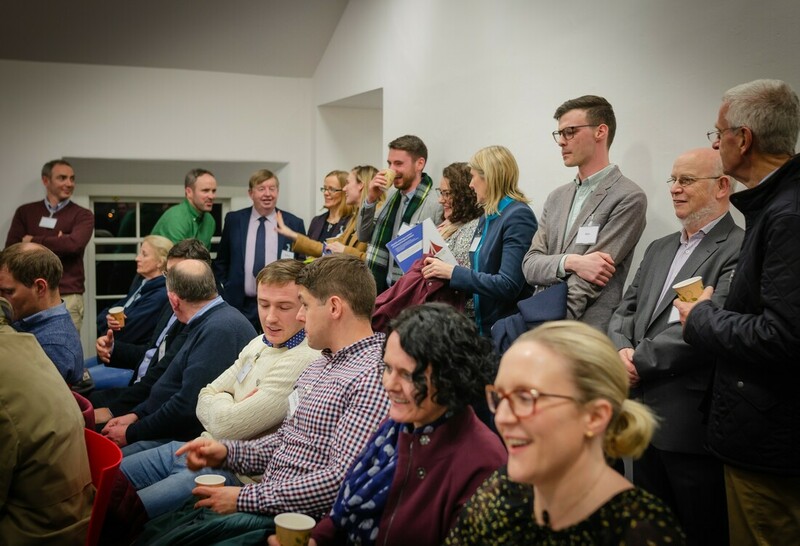 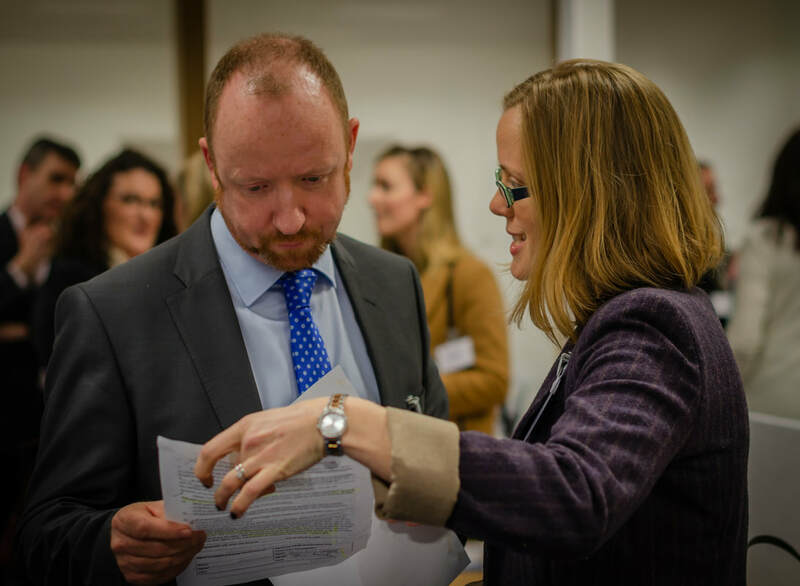 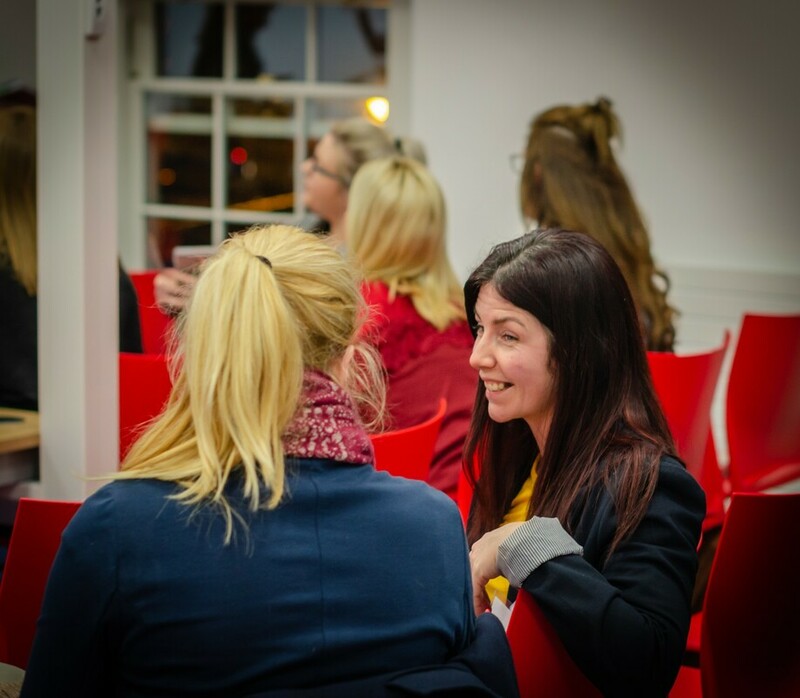 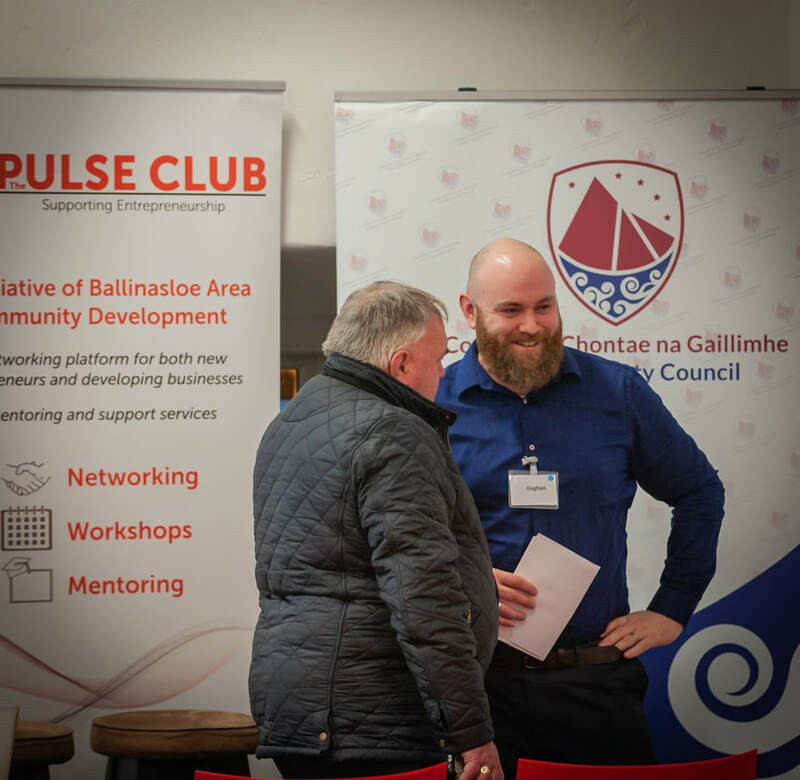 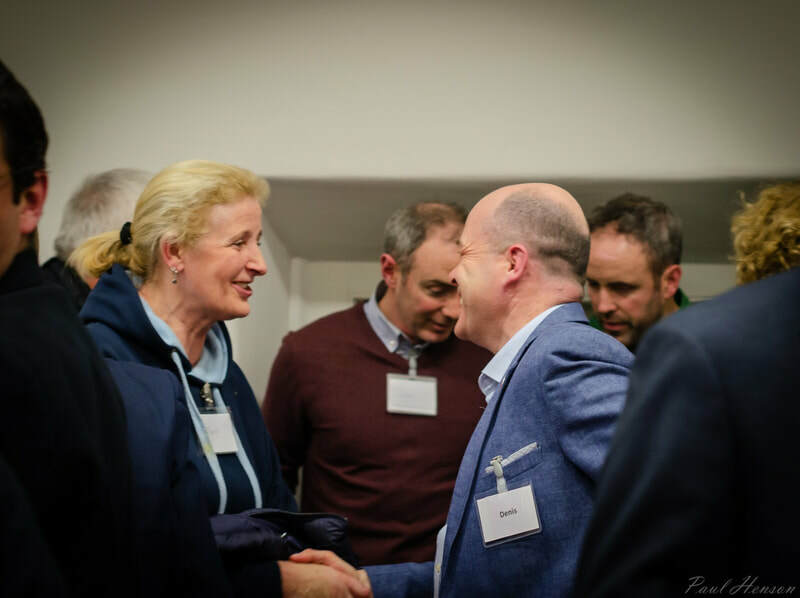 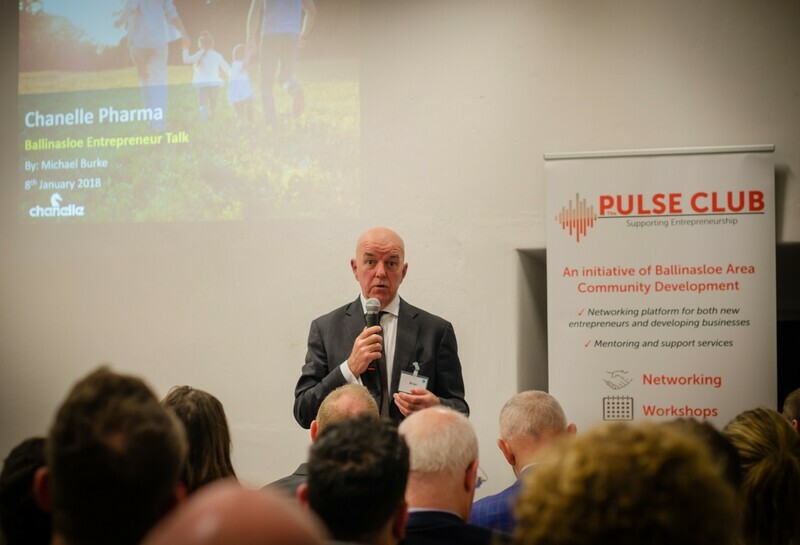 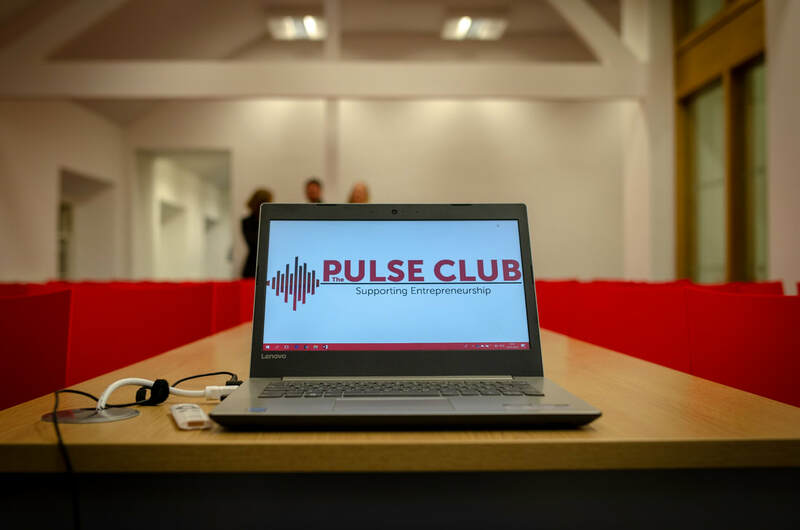 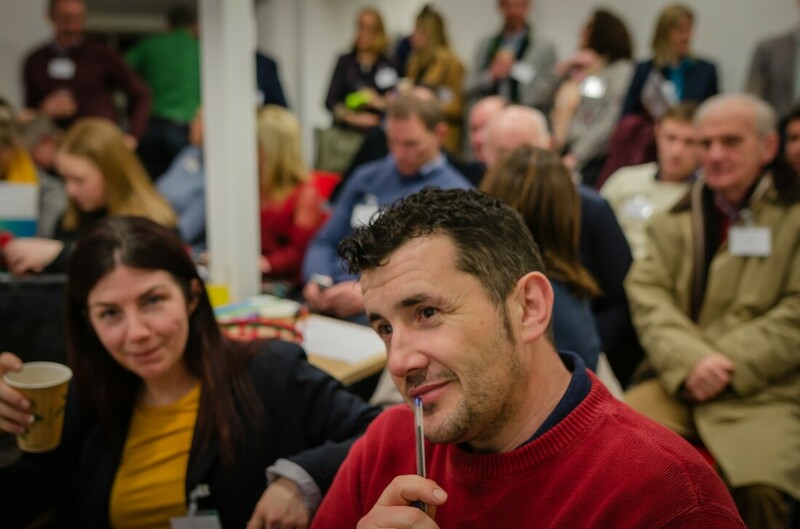 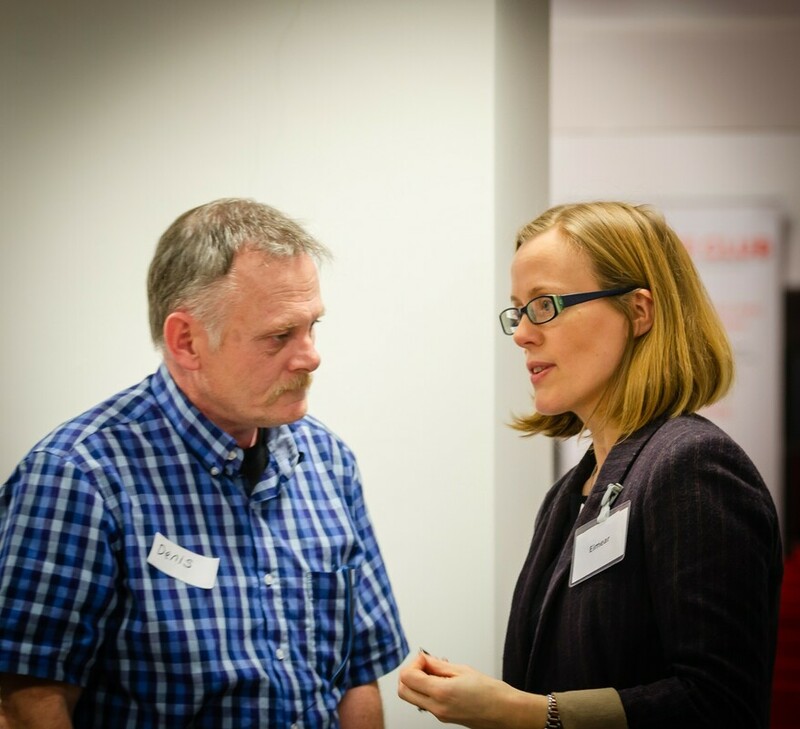 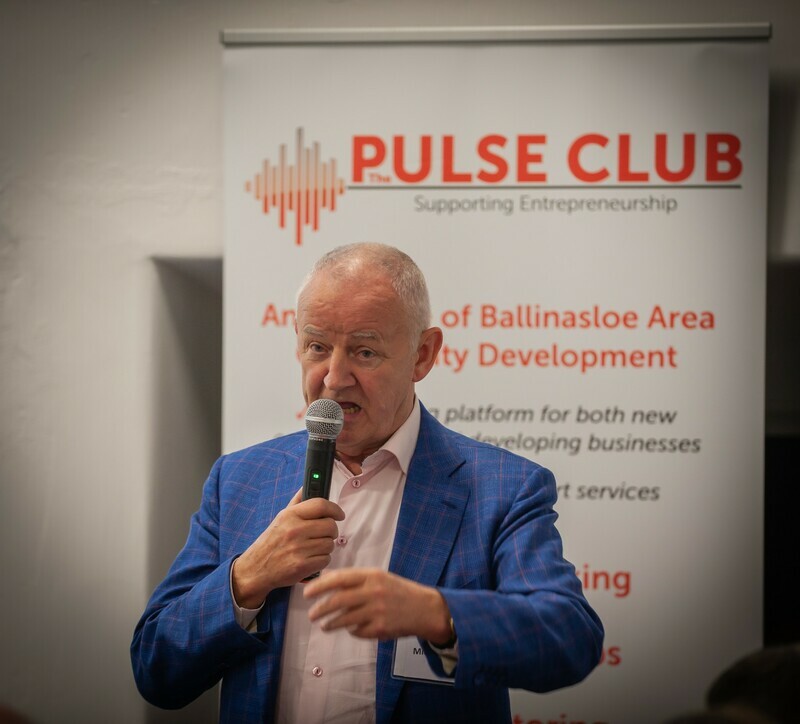 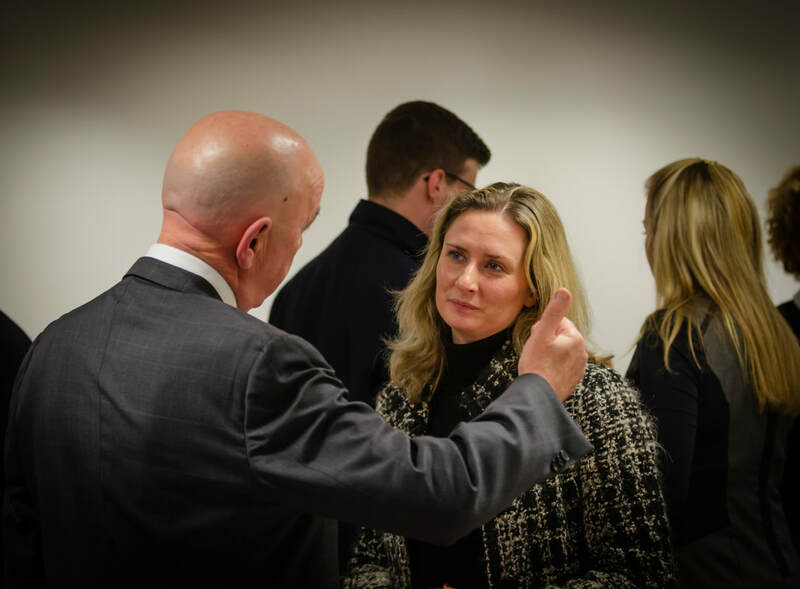 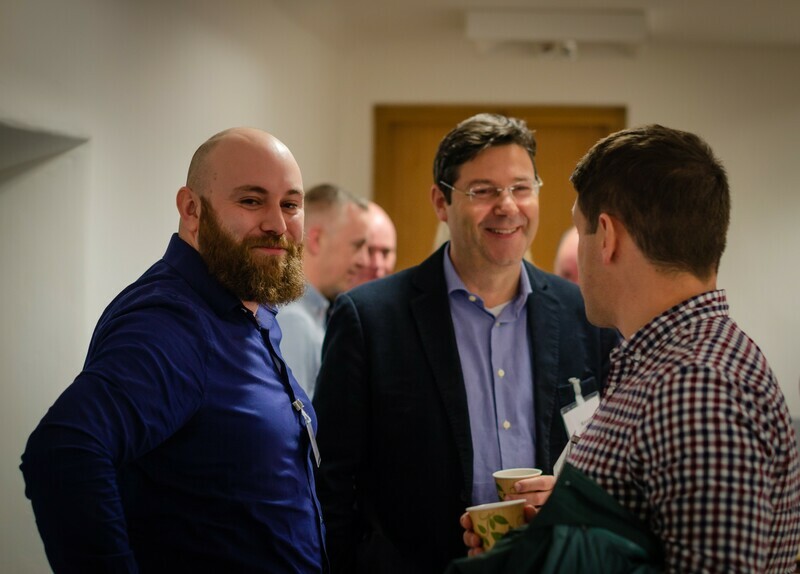 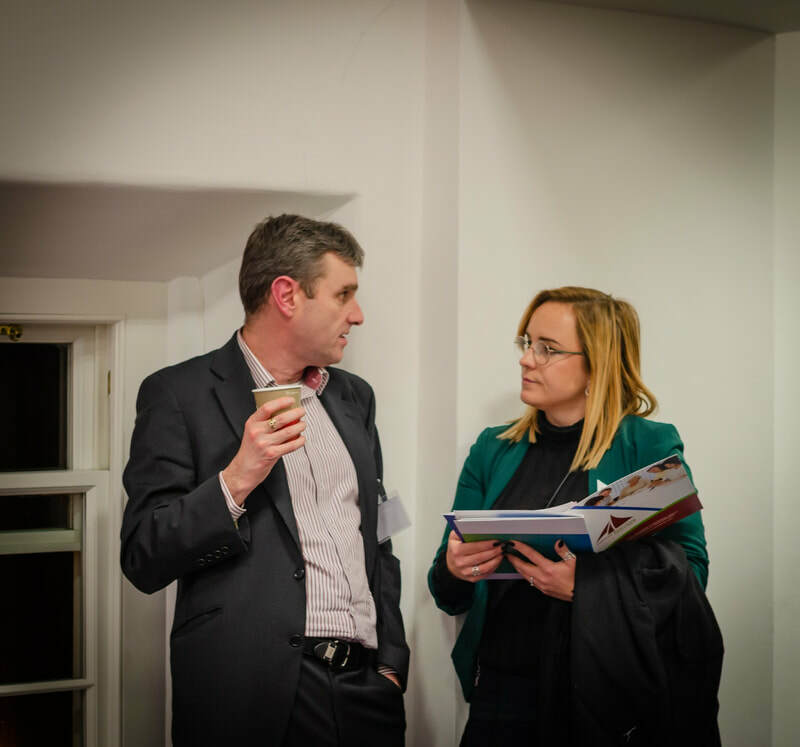 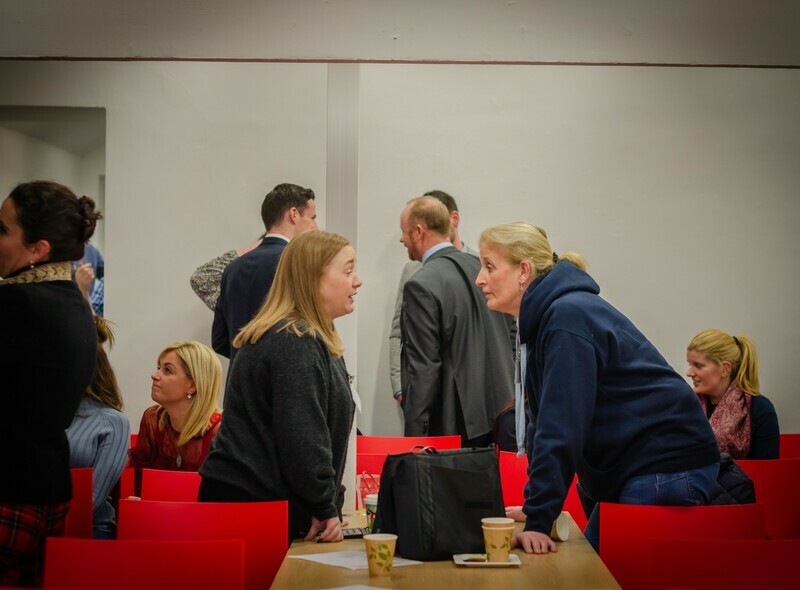 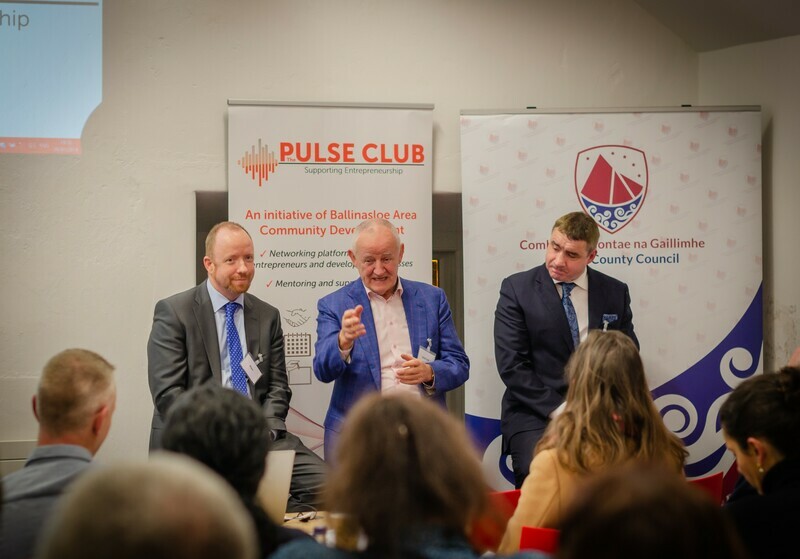 Last night's launch of The Pulse Club in Ballinasloe Library was a tremendous success with over 100 entrepreneurs, business owners, local representatives and guests in attendance. 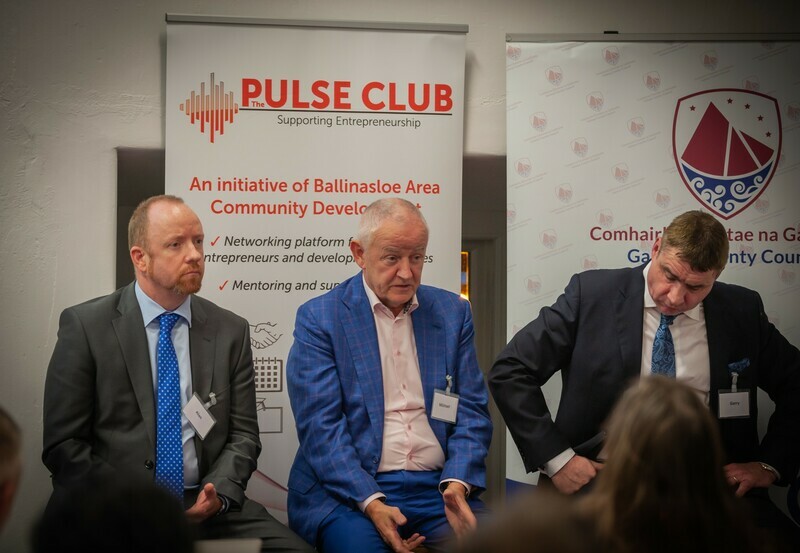 Our MC for the night was Brian King and sincere thanks to our guest speakers, Gerry Kilcommins from Medtronic and Michael Burke from Chanelle and to the many other contributors on the evening. 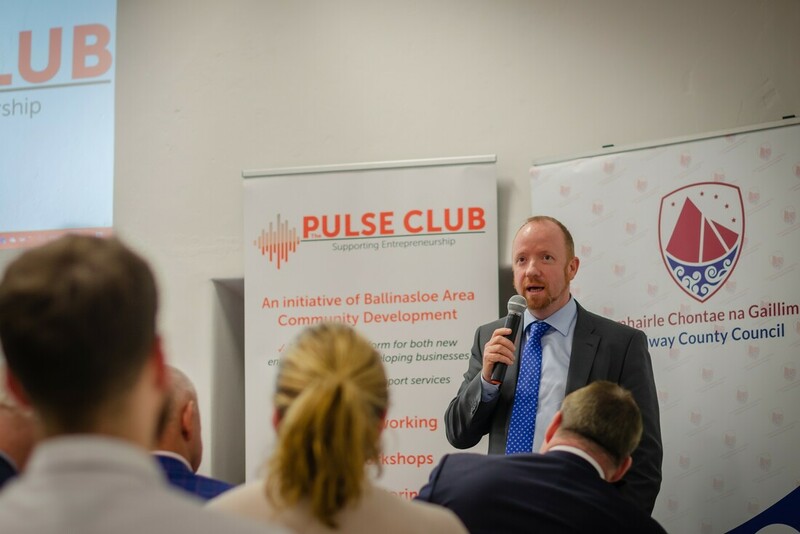 Eoghan Kenny finished the night's proceedings and spoke on behalf of the steering committee of The Pulse Club. 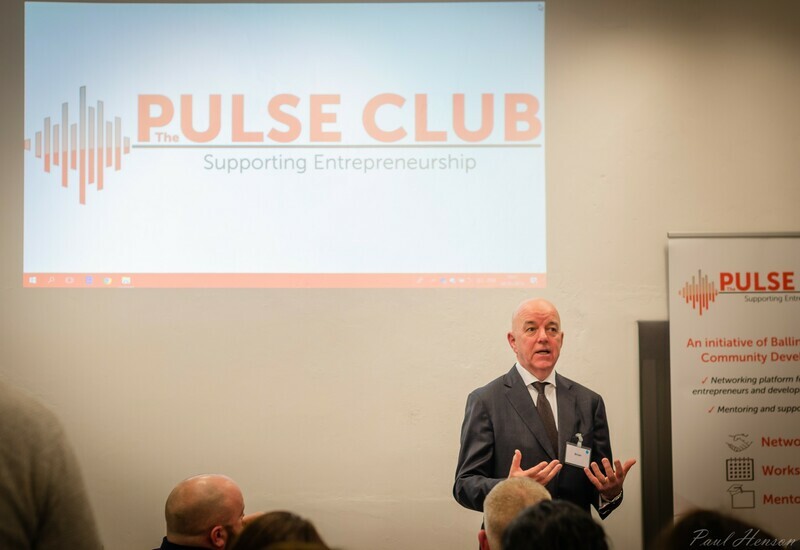 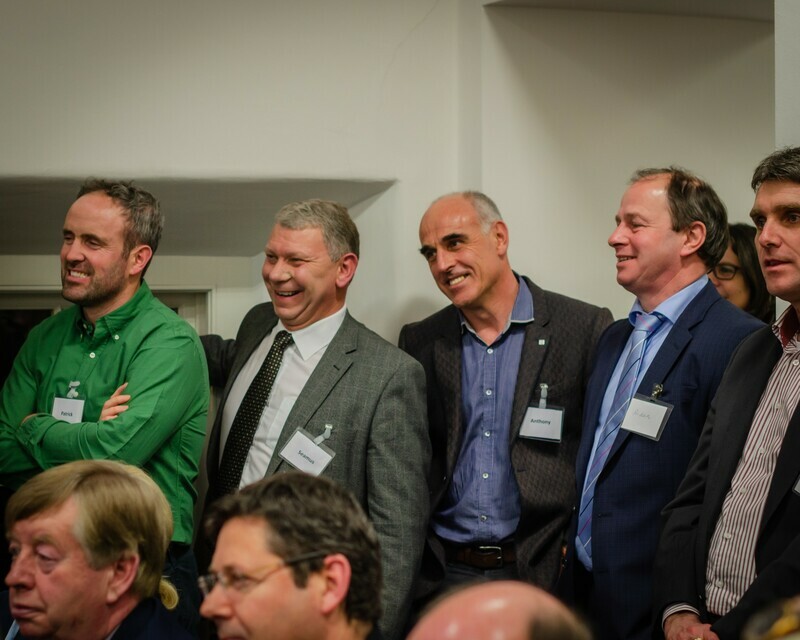 On behalf of The Pulse Club we would like to thank everyone who attended and hope you enjoyed a very informative and inspirational evening. 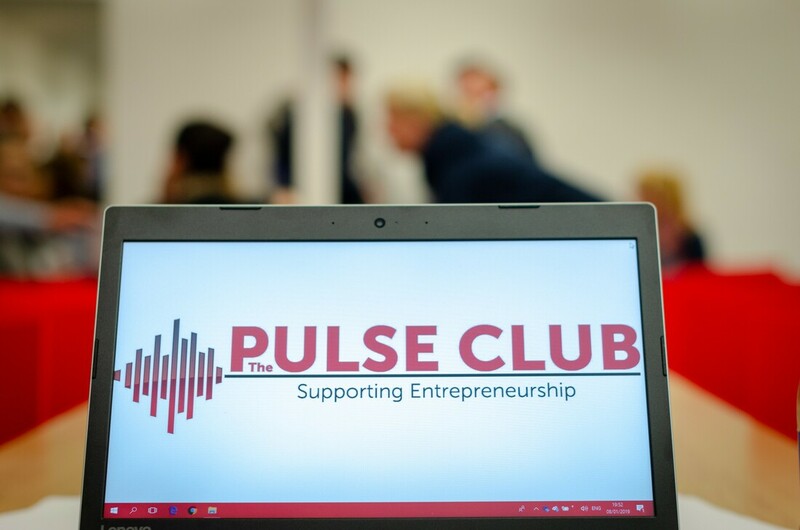 If you haven't joined The Club yet or would like more information please click here.